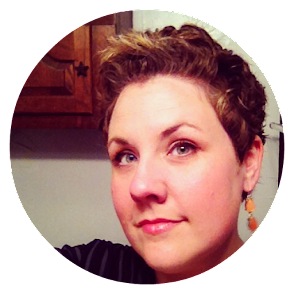 Estella's Revenge: Good Book Blogging Things! Thanks to Heather, Monika, and a collective cry for more reading time, we all decided that we'll have a no stress, no rules, easy, breezy flash readathon this weekend! Check out the non-rules over there on the right, and don't forget to hashtag #flashreadathon on Twitter. That's where we'll be! Some of you might remember the Book Blogger Buddy System from back in 2012. It was a partnership between Florinda and The Estella Society, and we paired up mentors/mentees to work together to share blogging advice and experience. Well now we're back with The Book Blogger Buddy System 2.0 (#BookBloggerBuddy), and its new home on Tumblr reflects a new emphasis on sharing experience and expertise. It’s a Q&A forum where you can submit questions about any and all aspects of book blogging--critical, technical, social, ethical--and get thoughtful, knowledgeable answers and advice. We hope it will be a place where newer bloggers can find guidance from blogging vets, and where vets can trade information with each other. The matchup form is live and linked at the Tumblr, too. Please submit your info if you're interested in a match--and once you've done that, please be patient! It may be a little while before we move ahead with that phase. I'm super excited about these fun, helpful things popping up in the blogosphere, and I hope you'll all jump in and play in this bookish sandbox! Fun! I don't know if I can participate after screwing up my eye but it sounds like fun. And hooray for flash readathons!!! I'm so excited for the #flashreadathon! I'll take any excuse to spend all day reading. And I love the idea of a book blogger buddy system! Heading over to check it out now. Love the #flashreadathon idea! I'll join in on Saturday, I wanted to spend most of the day reading anyway, and this will make it even more lovely! Oh I would love to join for the flash readathon, but I have to go to the lab both Saturday and Sunday :( Boooo. But I am so exited about the Book Blogger Buddy System! This is awesome! I am going out of town with Sam this weekend for a concert and some much-needed sleep. I might try to squeeze in some reading when I can! Oh dear. I would like to do this but I don't know how to use tumblr -- don't really even tweet or text. So behind. But will try. Super excited for a quick readathon this weekend - much needed for me! #flashreadathon is an amazing idea. I didn't get any reading done last weekend because of blog projects, so I hope I can find some this weekend. I'm going to be traveling to hang out with my sister, so who knows how much reading will actually happen! 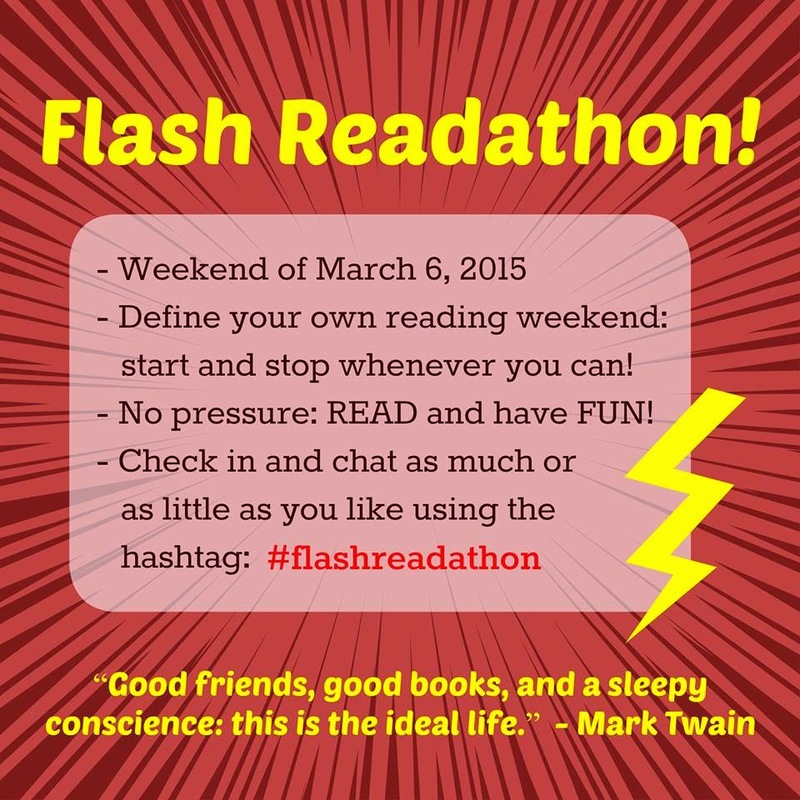 I love the idea of a flash readathon! Anything low pressure gets my vote :) And the Book Buddy Blogger System 2.0 sounds exciting. Yeah, both are awesome initiatives. Can't wait to get started. Yay! I'm so glad you're in! Oh good! I'm glad you got some time to settle down with graphic novels. I have a bunch of Scott Pilgrim I need to dive into. Maybe this weekend! YAY! It worked! I love that your kiddo wants to read for fun! I hope mine follows that when he gets older. The Buddy System is also great fun. I love bloggers being supportive! Barbara, you don't really have to use Tumblr to participate. We'll have comments enabled so it's very much like a blog. Oh no! I'm sorry you can't flash with us, but I'm sure your time will be well spent. Cheers to BBBS! Indeed! I need reading motivation. So glad to have you! Me too, girl, me too! I hope you'll definitely jump on the BBBS train! Woohoo! You know I always look forward to your new looks. Hahah, you do whatever floats your boat, Bryan! How's it going with the eye? I hope it's feeling at least a bit better! I make the same kind of headway when I focus. This is a weekend for focus! Yay! I'm glad you're in! I plan on reading as much as I can this weekend, so I'm in! As I've mentioned elsewhere online, I'm hoping to use this weekend to get those two essay collections on my GR "currently reading" list READ. I don't know what my problem is lately with leaving books I actually enjoy dangling around partially read. I think it is a reflection of the state of my middle aged brain and obligations. Aww, I love this! What a wonderful selection of posts. Amen to this. I think it's so easy to make your life look wonderful online. Oh look at this amazing meal I just cooked! While in the back ground I'm snapping at my husband because he forgot to do something, the dog is bouncing off the walls because we've both been at work all day, etc. I love your honesty and we are all in the same boat. Isn't that a great idea? !